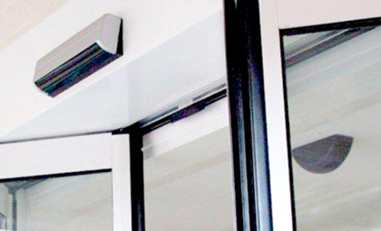 At Automatic Access, we have a long track record of success when it comes to designing and installing safe, efficient, and reliable automatic doors for leading businesses in the retail sector. 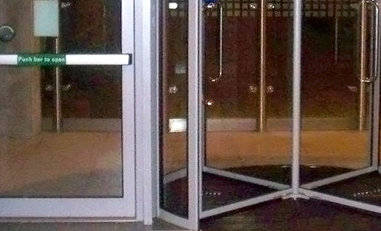 In the retail sector, automatic doors have two jobs to do. 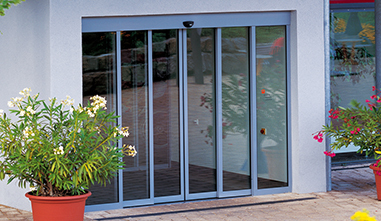 First, they have to open wide enough to accommodate high levels of footfall, as well as bulky items such as shopping trolleys and delivery pallets. 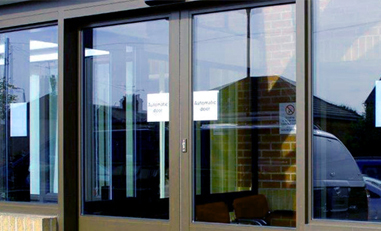 Second, they have to create a positive first impression, welcoming customers and making them feel valued. 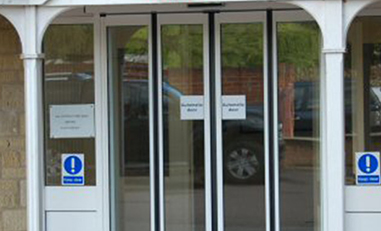 We can design and install an automatic door system for your retail business that will tick all of these boxes. No matter how big your store or how high your customer footfall, we can provide you with a bespoke solution that's tailored to meet your specific needs.